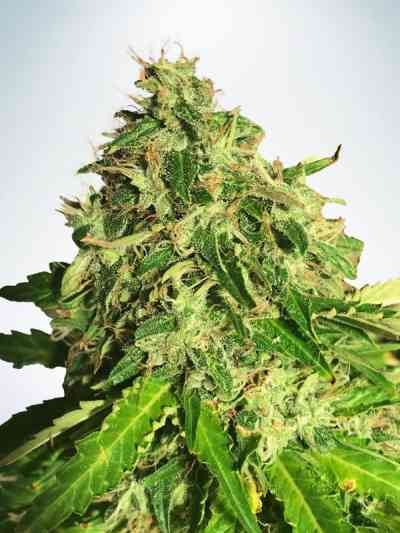 Agartha by Super Strains is a feminized cannabis seed resulting from the search for a Haze with high content in CBD. 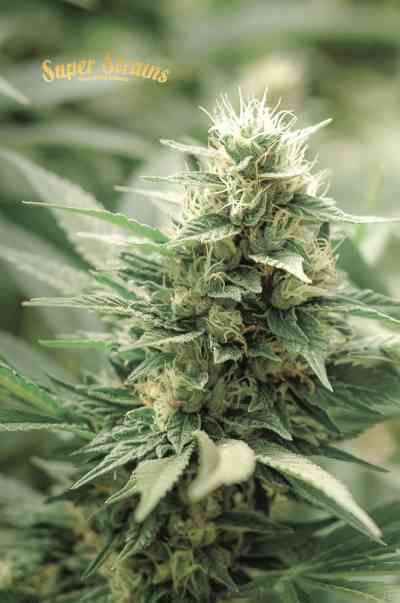 It is a hybrid with Sativa dominance, fast flowering, good production and typical Haze flavor. Agartha develops a shrub-like plant and strong lateral branches that support thick, resinous buds. Its flavor is the classic Haze, with notes of cedar, spices, sweet lemon and nuances of musk. Cannabis users with a high level of CBD will be captivated by this variety with magical properties. It provides relaxation, calm and serenity and is ideal to relieve stress.